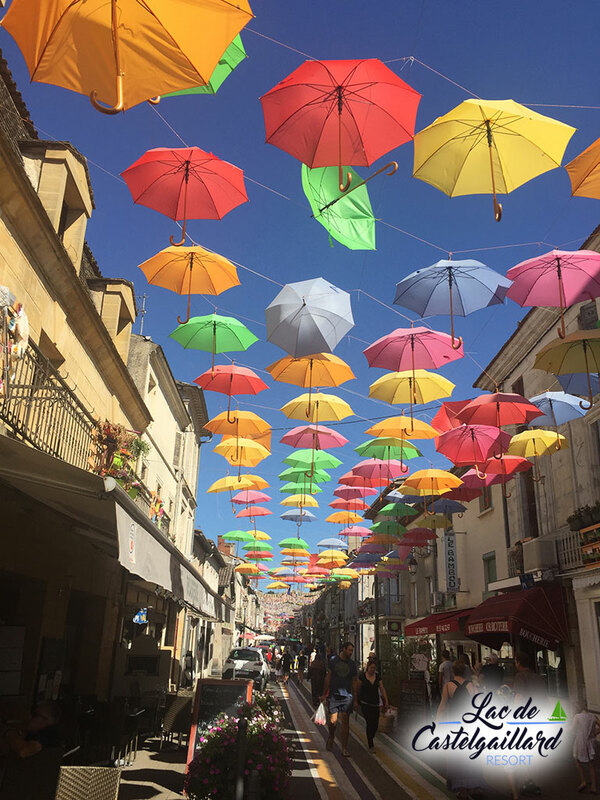 Saint Sernin de Duras is a charming village which has an array of vineyards, plum orchards, quaint stone houses dotted around its village and set within stunning countryside. 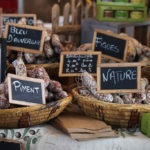 There are around 460 local inhabitants who benefit from a newly renovated village school, excellent tennis courts, a wonderful Tapas restaurant and a local village grocery store. Saint Sernin is a village set within the larger commune of Duras. 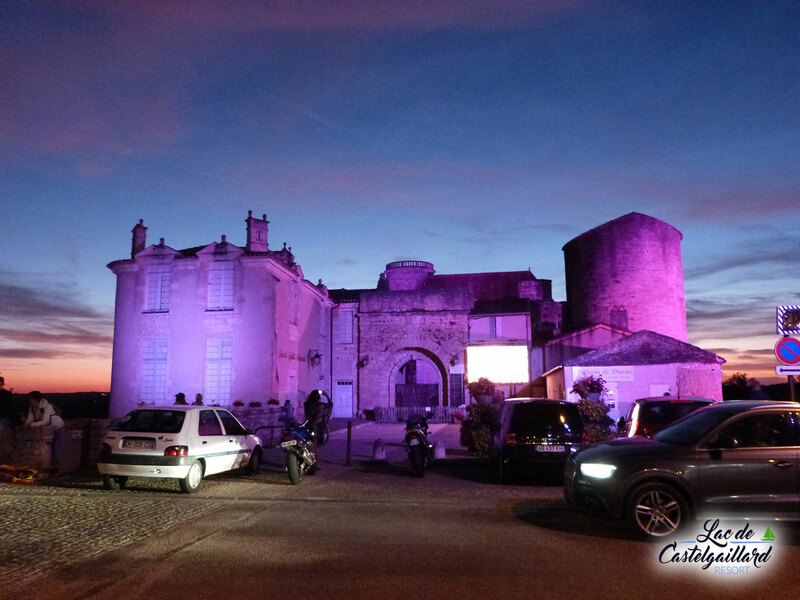 Duras and its Château hosts a number of events throughout the year including concerts and theatre productions, wine festivals and medieval festivals alike. 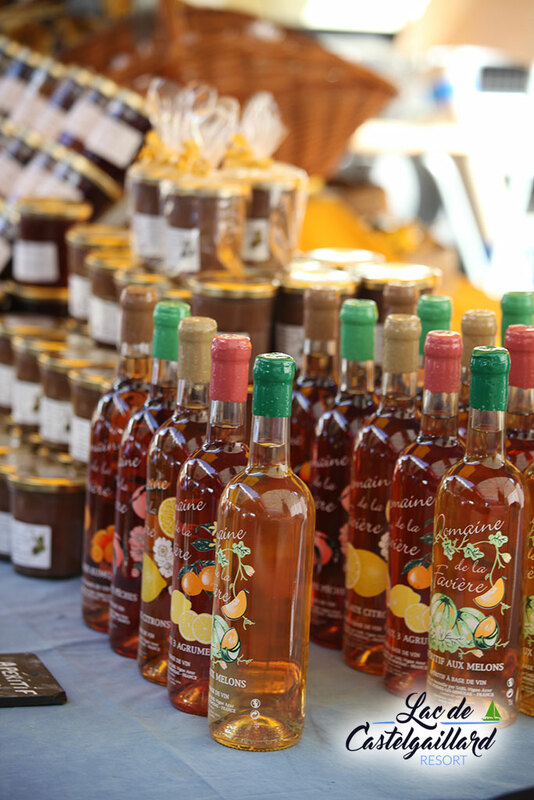 The town has an excellent range of commerce including local producers, banks, supermarkets, restaurants and cafes. 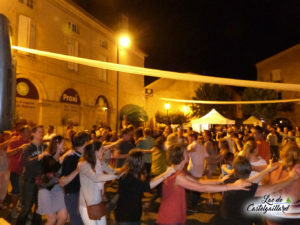 There is a weekly market in the centre of the town and evening markets with bars and dancing in the square. Events in the summer months include an antiques market, weekly music fetes, evening markets with bars and dancing in the square, and fayres. 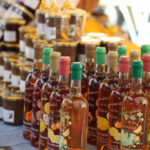 Excellent local vineyards offer free wine tasting, vine adoption programmes and grape picking (vendage) during the harvest. 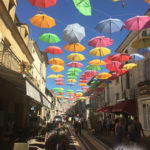 Villeneuve de Duras is a small village around a 5 minute drive in the car and it has a great boulangerie, restaurant, epicerie and store, post office, school and salle des fetes. The village has a great community spirit often offering village fetes during the summer and at Christmas. 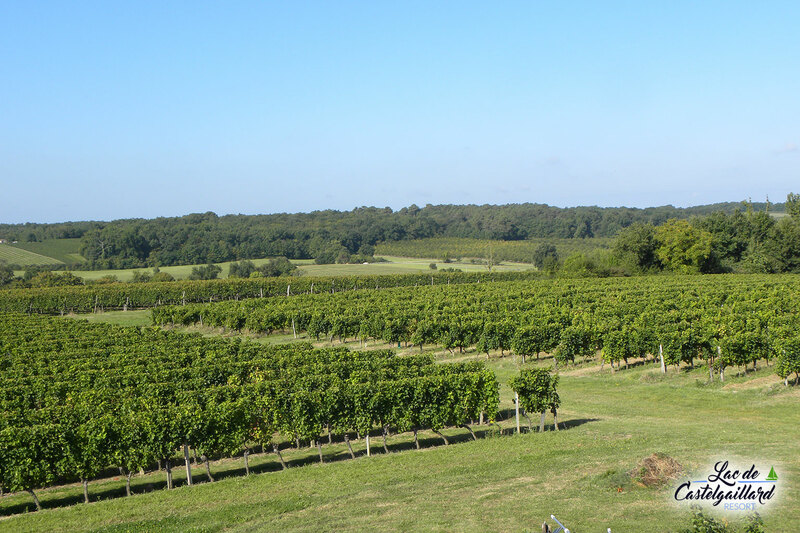 Excellent local vineyards offer the best wines in Cotes-de-Duras region. Pineulh is in the Gironde and is around a 20 minute drive from the Lake. 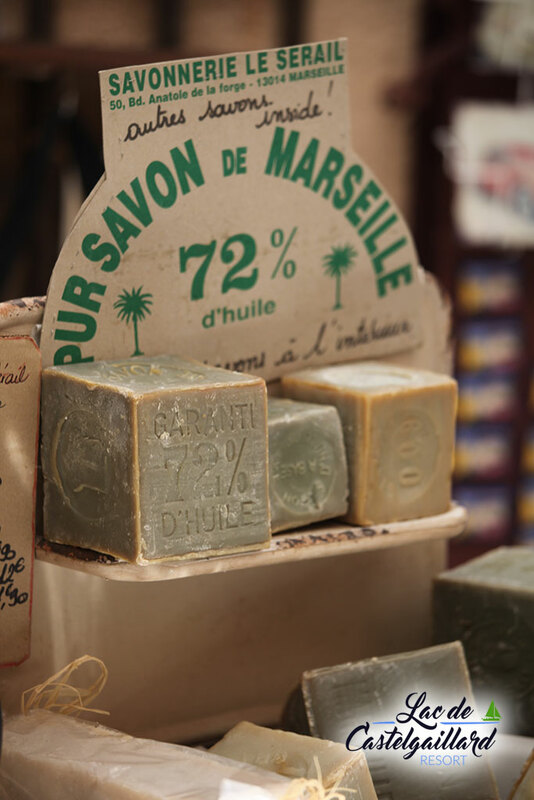 There, you will find a large hypermarket, a variety of boutiques, DIY stores, car repair garage and a petrol station. It then leads on to the town of Sainte Foy la Grande. 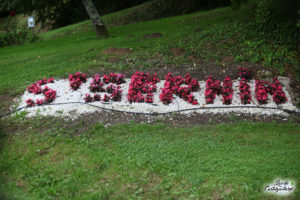 The beauty of our holiday resort is that it is situated on the borders where three large counties meet. 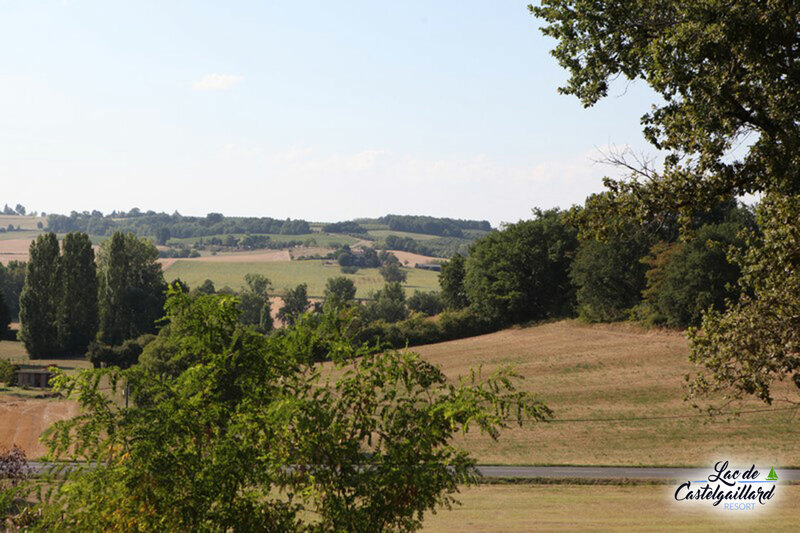 The Dordogne; the Lot-et-Garonne and the Gironde are situated within a ten minute drive to each other. 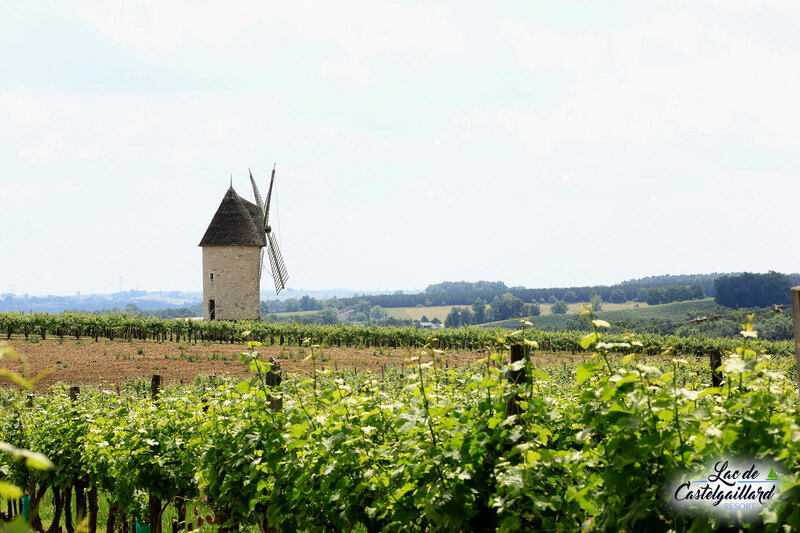 With this, you can profit from the great wines of Bergerac and Cotes-de-Monbazilliac to the Chateaux de Saussignac. 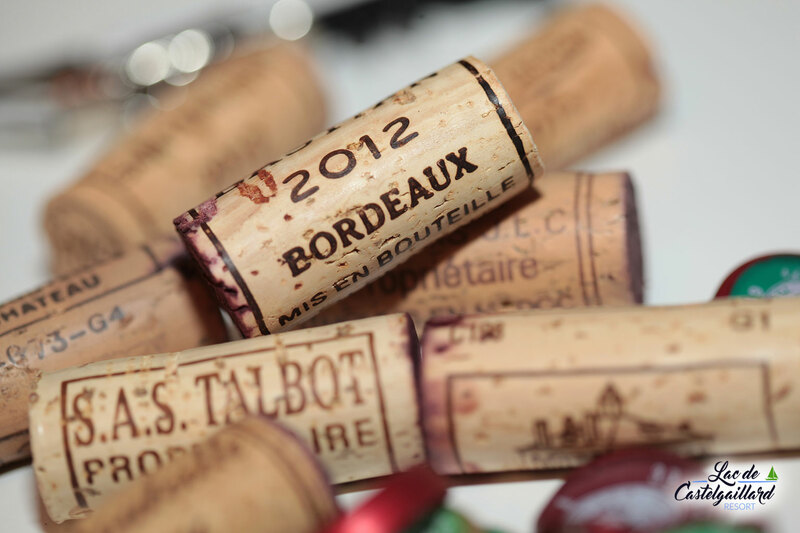 From the excellent variety of wines from the Cotes-de-Duras and Marmandais, to the wines of Bordeaux, Saint Emilion and Cotes de Castillion. 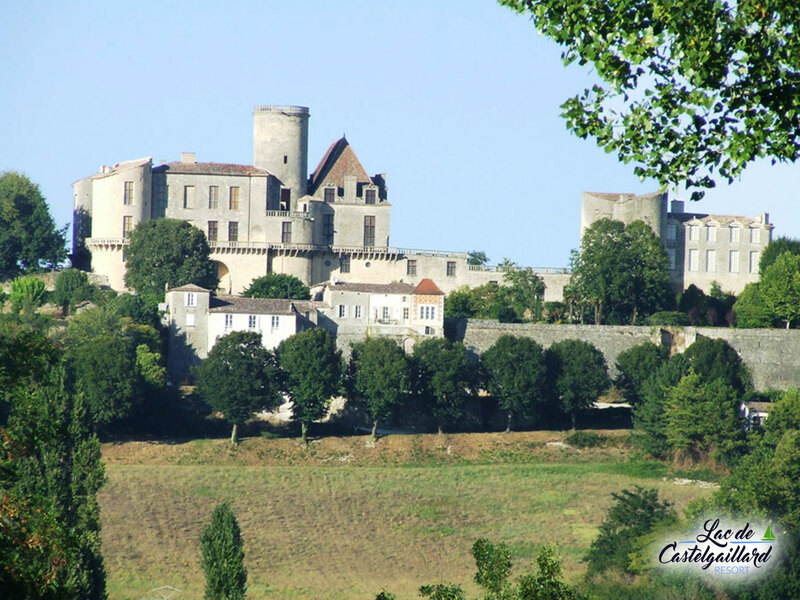 The Lac de Castelgaillard is actually situated in Saint-Sernin-de-Duras, 47120, in the Lot-et-Garonne and is within a five minute drive to the Bastide town of Duras with its world famous 13th Century Medieval Chateau. 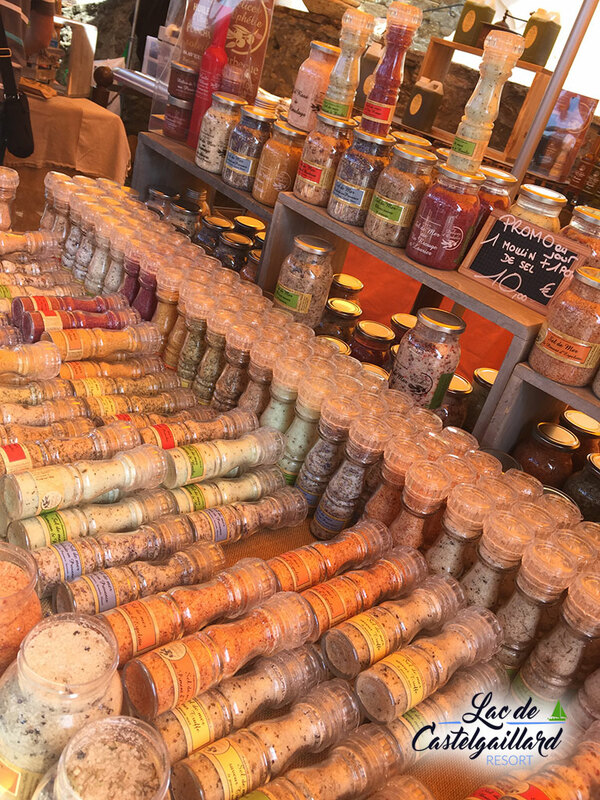 Saint Sernin itself is a beautiful, typical French village with a local tapas bar, village shop, tennis courts and football stadium. 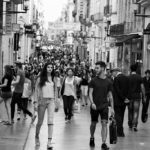 It has around 420 permanent inhabitants. There are excellent motorway and dual carriageway links to us from all over Europe. The nearest motorway junction if travelling from the south or from the east of France is the A62 at Marmande. If travelling from the North or from the west, the A89 at Montpon Menestrol is nearest auto-route junction link. 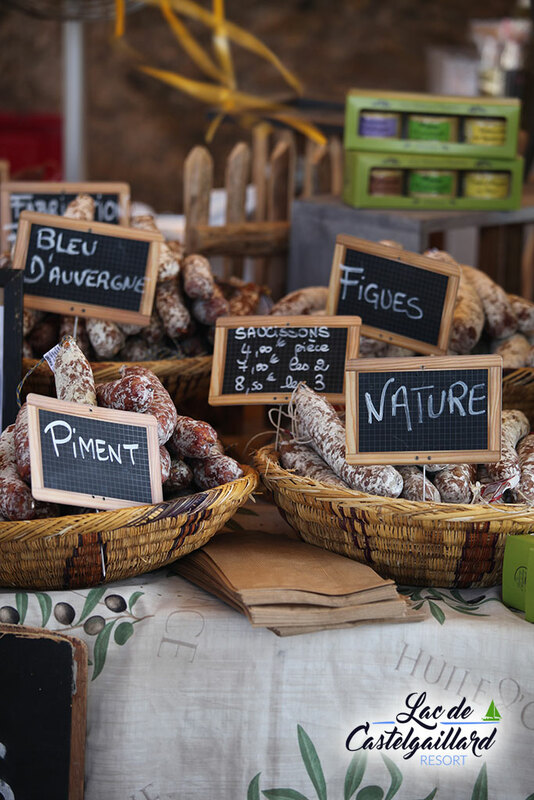 Depending on where you are travelling from, the ports of Calais, Dunkirk, Le Havre, Cherbourg, Caen and Roscoff are all ports available for those holiday makers travelling from the UK or Ireland. The airport at Bergerac can be reached within 40 minutes. Bordeaux International Airport is just over an hour’s drive away. 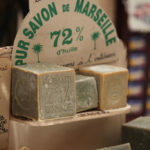 Toulouse International Airport is a 2 ½ hour drive and Limoges is 3 hours. Agen airport which has regular flights to Paris, is 90 minutes away. Carcassonne airport is three hours. 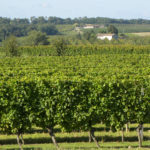 Bordeaux has a TGV Rail link which can enable you to travel to Paris within two hours. The Eurotunnel can then connect you from Paris to the UK. 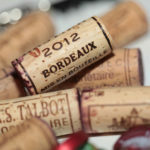 Bordeaux operates trains for the whole of France and ongoing trains to the rest of Europe. 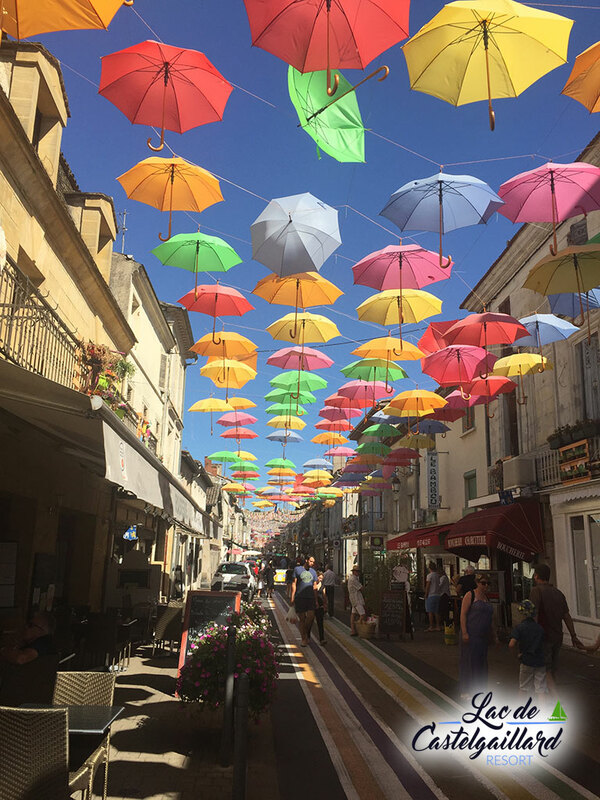 A beautiful bastide town situated on the Dordogne river which offers weekly Saturday and Tuesday markets, an abundance of restaurants, boutiques, cinema, petanque pitches, café bars and boulangeries. Kayaking and canoeing, Handball and other sporting events are popular in this riverside town. Oysters and Mussels are often a Saturday favourite for locals and visitors alike. Sainte Foy la Grande is the closest town to the Lake which has good rail links. 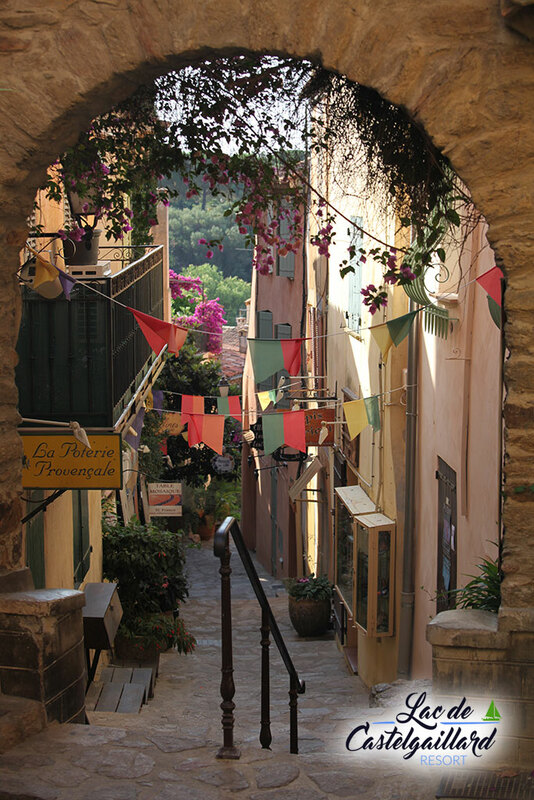 A delightful and truly charming bastide town that is the central point for many tourists and holiday makers. 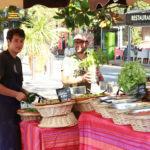 It boasts a number of good quality restaurants, café bars, supermarkets, boutiques, a weekly Thursday market and the town is situated on the River Dropt. It has a small cinema and a local theatre. 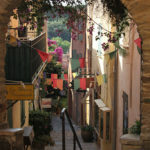 It is famous for its bastide archways and its central fountain. Monsegur is situated on the Dropt River although it is actually situated in the Gironde. 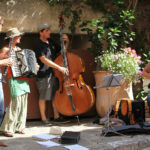 A Friday morning market and a Wednesday evening musical fete each summer, Monsegur is known to be the capital of Jazz in the area. 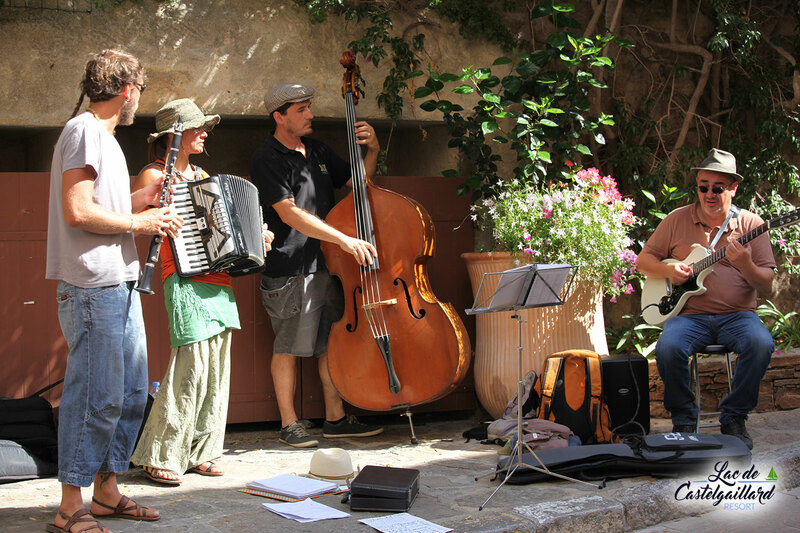 With an Italian restaurant hosting jazz evenings throughout the year, a local cinema showing occasional films in English and Spanish, the local bars enjoy regular visitors throughout the year. 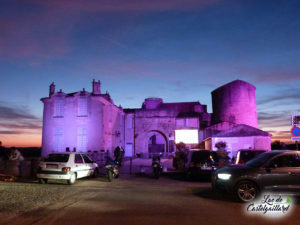 Covered archways surround this bastide and it has a central covered square which plays homage to the July Jazz Festival. 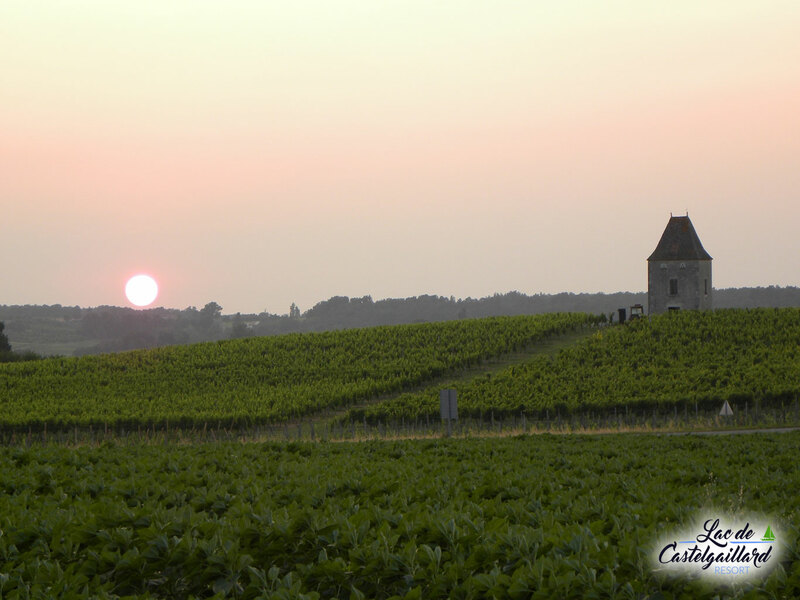 Dating back to the 12th century, St Emilion is renowned the world over and is classed as a World Heritage Site. 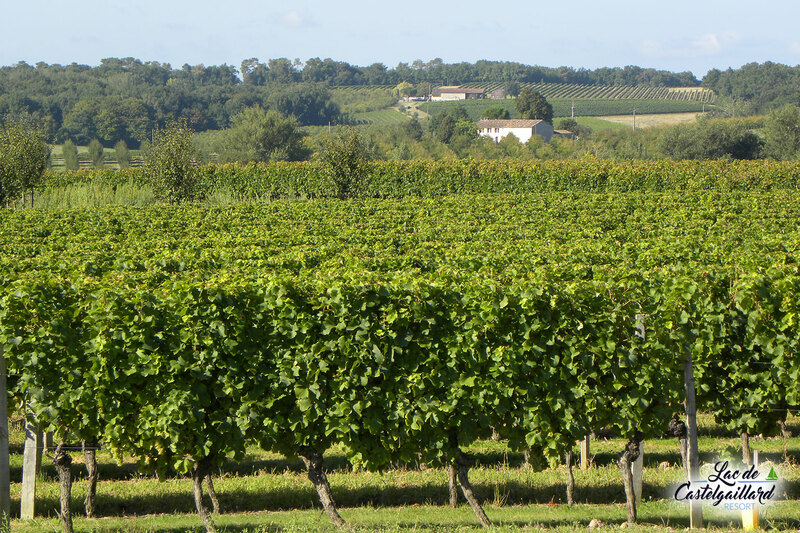 With beautiful paved cobbled streets and hillside vineyards, the impressive St Emilion is a must see for visitors. The St Emilion church within the central square sits alongside Michelin starred restaurants and with the fine dining are award winning wines from the region. 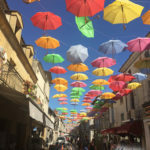 A medieval town by the Dordogne River, you may think you have entered into the world of William Shakespeare with crooked houses, colombage buildings and cobbled pedestrianised streets. Offering an abundance of shops, restaurants, cinema activities for all ages with laser play park, bowling, and boat trips. 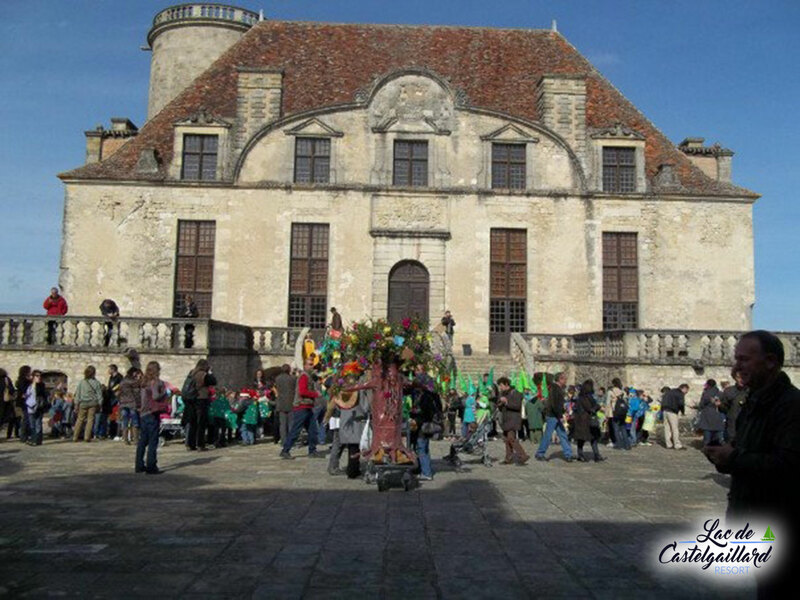 Bergerac is famous for Cyrano de Bergerac, a musketeer whose statue takes pride and place in the central square. Bergerac is known for its excellent wine and cheese, with neighbouring chateaux such as Monbazilliac and Saussignac, all within easy reach of Bergerac. Bergerac also is home to Roumaniere Airport which has daily flights from many destinations around Europe and Morocco. Bergerac also has a train station. 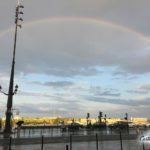 Bordeaux is the capital of the Gironde and it is probably one of the most beautiful cities you would ever wish to visit. 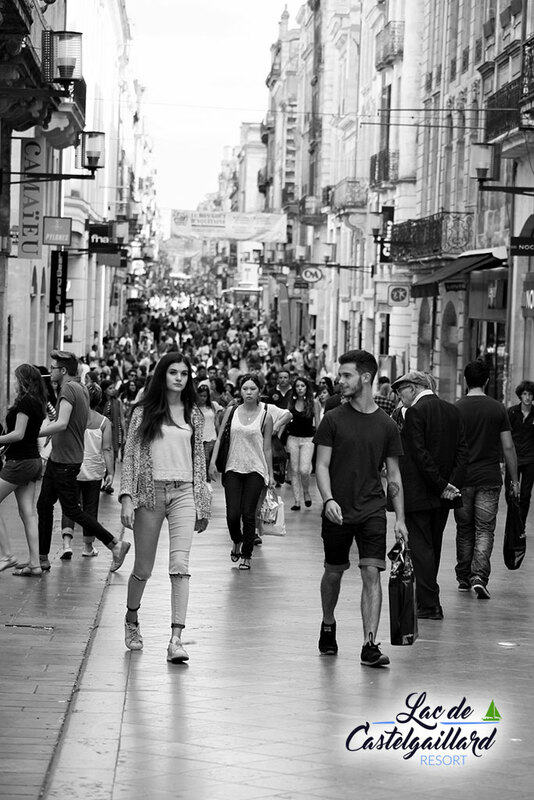 Again, being part of the world heritage site, Bordeaux is a vibrant city full of outstanding restaurants, café bars, shopping, business commerce and is home to visiting cruise ships that sail down the Garonne river and stay overnight at its port. Bordeaux is a wonderful town for all ages and often you will see late night diners that are made of families rather than party revellers. 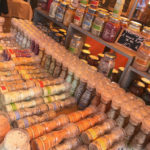 Skateboarding, roller skating, bicycle hire, weekly markets are all on offer at Bordeaux. Bordeaux is also home to Merignac Airport which has daily flights from many International Destinations. It is also home to the TGV and has an excellent rail link and tram link service. 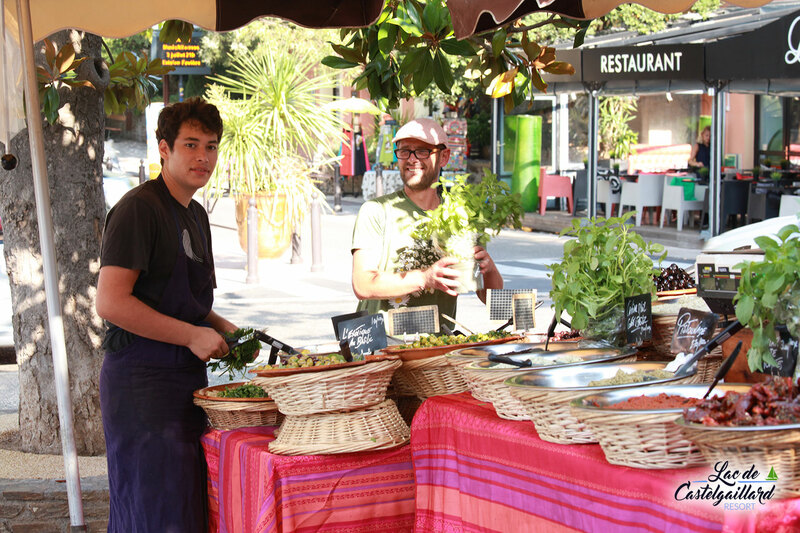 Saint Sernin is a small village with around 460 inhabitants and benefits from a newly renovated village school, tennis courts, a good Tapas restaurant and local village store. Saint Sernin is a village within the larger commune of Duras. The Chateau of Duras dates back to the 12th century, built on a rocky outcrop overlooking the valley Dropt, it took the form of an impregnable fortress when it was acquired by Gaillard Goth, brother of Bertrand de Goth, Pope Clement V. It played a provoking role during the Religious Hundred Years War between the English and the French. In the seventeenth century, the residence of Durfort, The Duke of Duras, was transformed into a residence of pleasure with beautiful, lavish gardens surrounding its fortified walls. 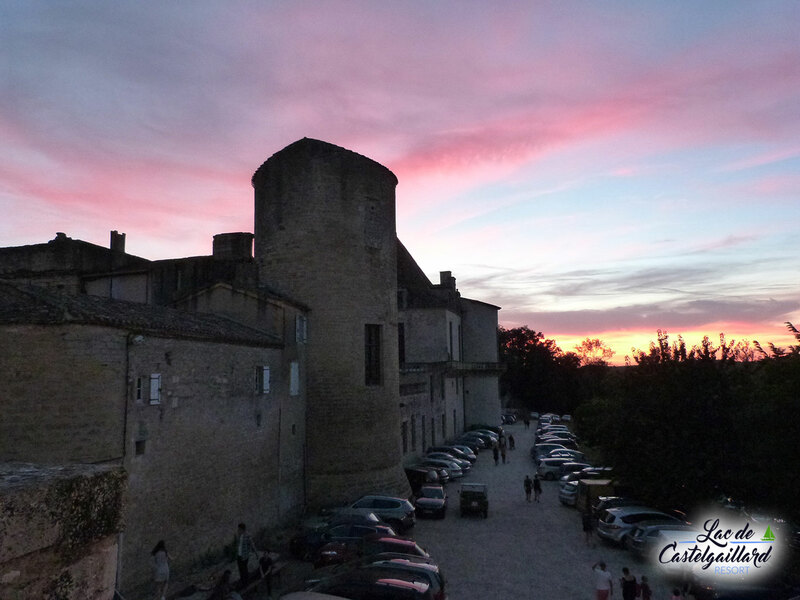 In 1969, The Chateau was bought by the town of Duras. It was first registered as an historical building in July 1948. It was then listed with the Batiment de France in November 1970. 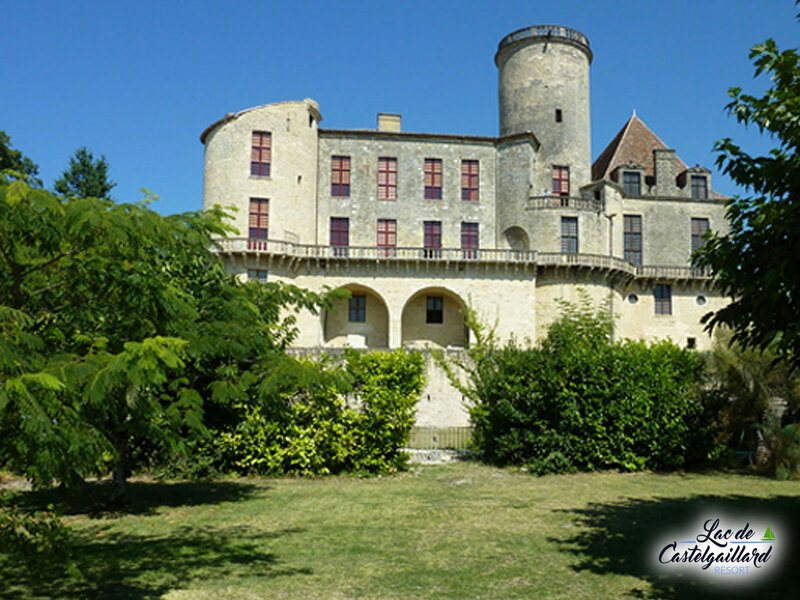 In 2002, the Chateau was classified as a major Tourist attraction of Aquitaine. 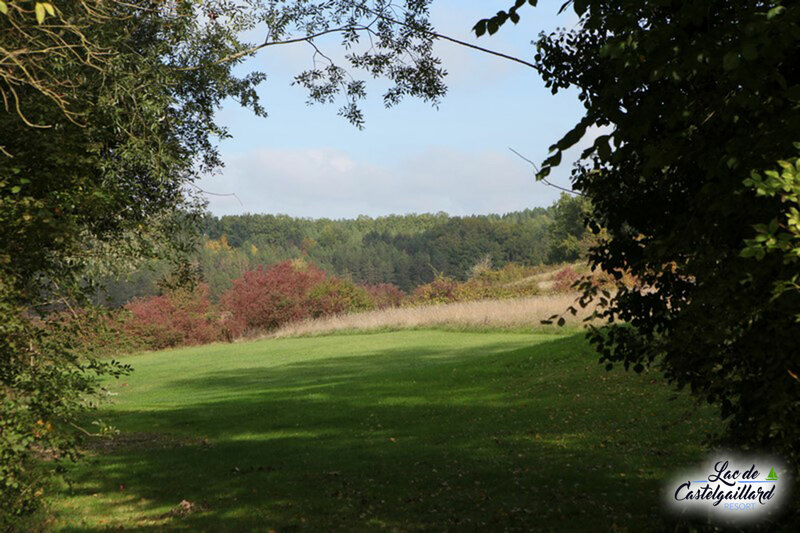 This area is rich in history dating back to pre-historic times, evidence of which can be found with paintings found in caves in the Dordogne Valley. The region is full of huge, impressive Chateaux which all played an active role during the hundred years’ war. 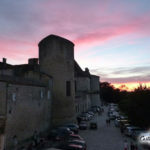 The Chateaux of Monbazilliac, Roquetaillade, Bonaguil, Vigiers, Beynac and Cazenac, Sarlat, Domme and Castelnaud, to name but a few, all have huge medieval connections and play an important role within the tourism industry in this region of France. Aquitaine is named as such for the number of rivers that pass through its outstanding countryside. 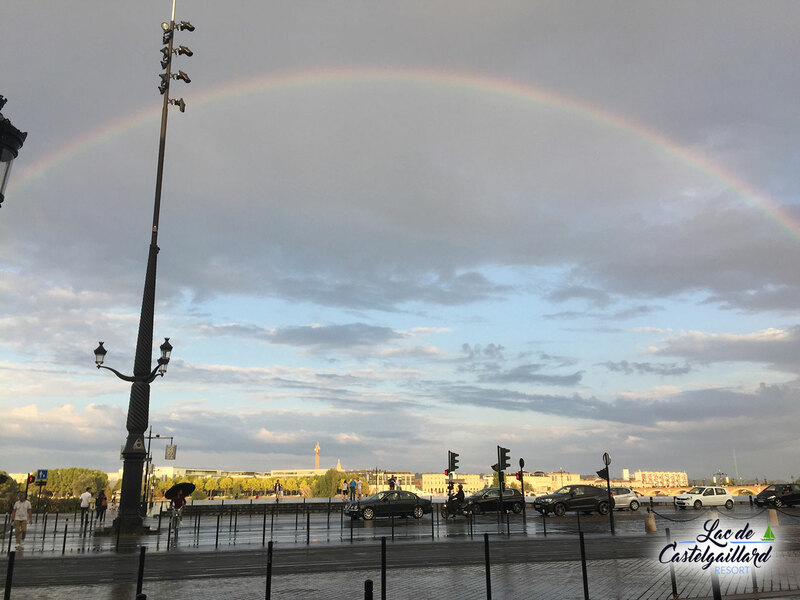 Ranging from the largest river of the Dordogne; the Gironde; the Garonne; the Lot and the Tarn; to name but a few, but there are 61 rivers in this region in total. 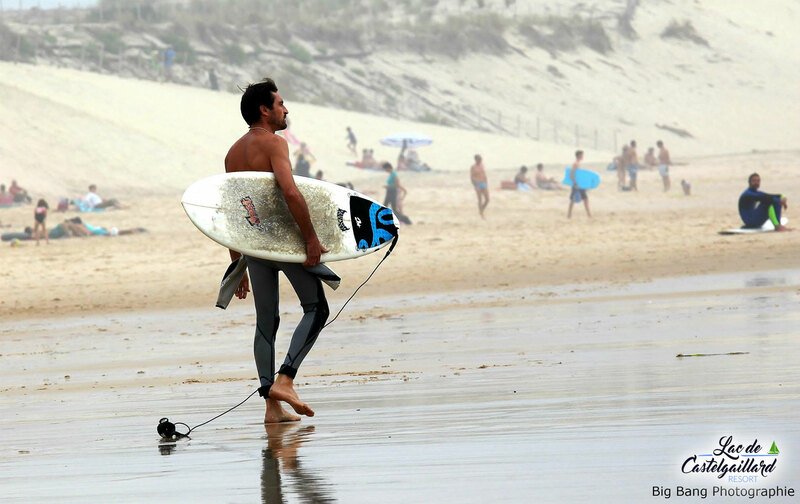 There are over 159 monuments and tourist attractions to visit within the region and the coastline of Aquitaine boasts no more than 61 coastal beaches. The Dune of Pyla at Arcachon is the largest sand dune in Europe and tourists travel from across the globe to see it.